There are times when you know immediately that an album is special. You form a lasting and immediate bond with the material, and the sincerity of it all. 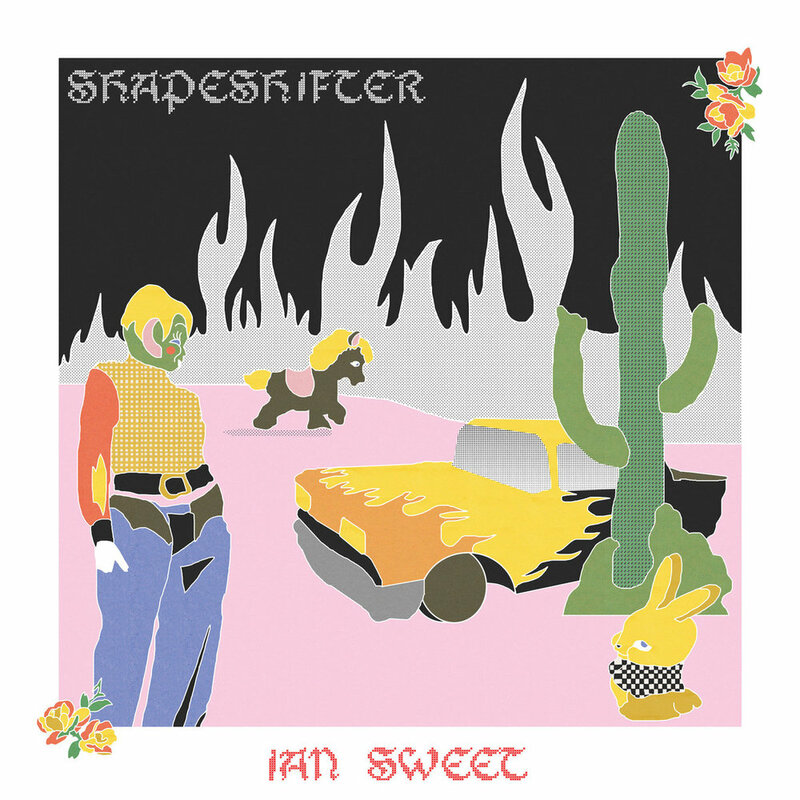 Shapeshifter from IAN SWEET is one of those special albums. We often relegate our favorite artists to background noise, listening at desks or in cars, never taking the time to dig deeper and learn more about the inspiration or creators. The background behind Shapeshifter is what makes the album so crucial. IAN SWEET hand your their hearts and in doing so share their deepest fears, anxieties and woes. The band invites you into a sanctuary, a place where noisy, garage pop is there to comfort you and let you know that no matter what you're going through you're not alone. During the recording of the album, Jilian Medford struggled extensively with anxiety, loneliness and depression, and these struggles take centerstage throughout the material. The title alone is enough of an inclination - as those coping with mental illness, myself included, try desperately to shift shapes and become a person so unlike the one we are. Medford, accompanied by bandmates Damien Scalise and Tim Cheney make riotous garage rock that's a blend of sugary sweetness and tough abrasive edginess. Much of that Jawbreaker candy-esque ideal comes from Medford's vocals. Whether whispering of nerves that cause her to grit her teeth ("2soft2chew") or playfully howling a mantra of "there is nothing wrong with me" on "Cactus Couch," she's an undeniable presence, a guiding hand through a thunderous storm. Supported by perpetually off-kilter and angular, but purposeful instrumentals, the album emulates the displacement and chaos of mental illness. Despite their willingness to trudge into the darkness, the band emerges at the other side, a radiating beam of hopeful sunshine found throughout the album, most notably at its conclusion. We will all reach our lowest points and we may all feel helpless and alone, but Shapeshifter is a reminder that we're gonna get through this; we'll shape shift into someone new, the person we want to be, even if it takes a little time.